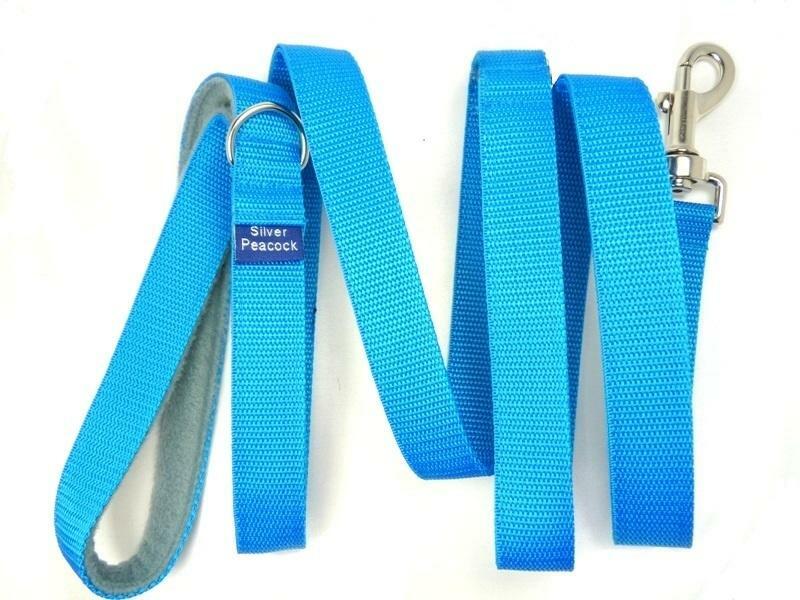 We love the simplicity of this collar! A designer cotton cube print, in shades of red and coral. 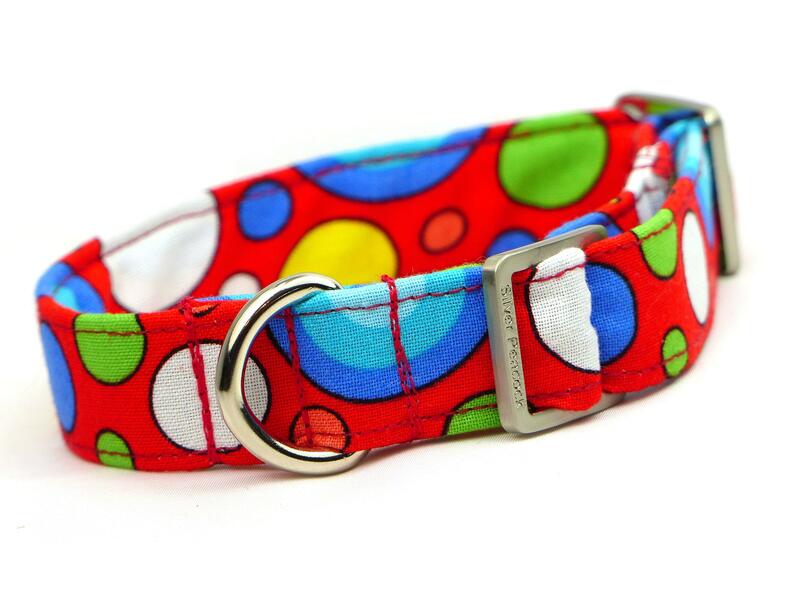 Such a stylish collar would be perfect for any hound male or female!! 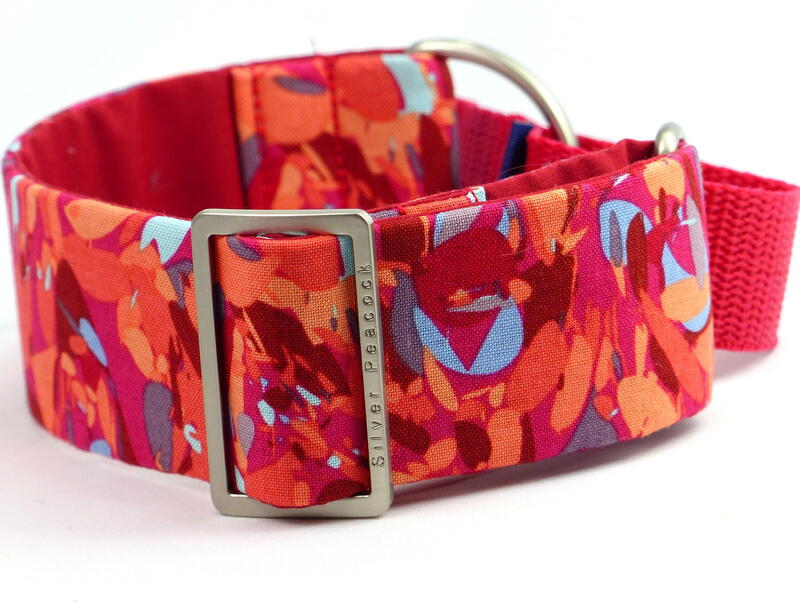 The collars are lined in complementary red fabric and are finished with our signature robust silver coloured hardware.